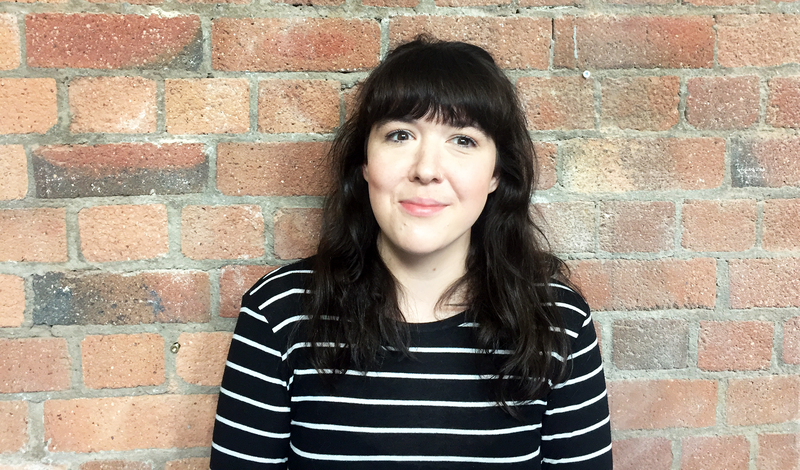 We’re excited to announce the newest addition to team Soto; Digital Admin Assistant, Ellie White. After graduating with a BA and MA in English Literature, Ellie has worked as a freelance writer for several local publications, alongside providing admin support for a Bristol charity. As the business grows and the workload increases, Ellie will be on hand to make sure things are running smoothly behind the scenes, as well as helping out with blog posts and social media.